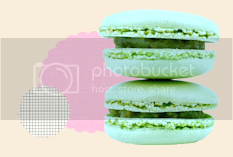 Paper*Cakes Finds - Your Daily Dose of Handmade Eye Candy: Just.... lovely. Lovely. One of my favorite words :) and these items (and ladies) are just that... lovely. xo! Love them all but that photobooth one is so awesome!!!! I just now finally got a chance to check this blog out.. Oh I love all the inperation.. I want a puffy 50s dress and a photobooth. 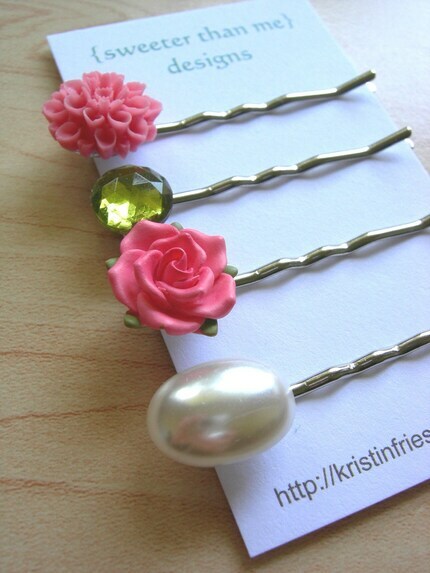 Lovely :) all of them especially the hair pins! Love these items, especially that bathing suit! your blog is cool, I'm off to read the interview with JessJamesJake! Thanks!! LOOOVE the pink bow bag!! And the girl in the first pic has a cute shoulder dimple!